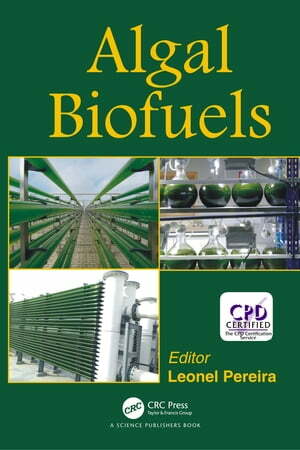 Collins Booksellers - Algal Biofuels by Leonel Pereira, 9781351648592. Buy this book online. Algae presents a viable biofuel alternative because the production of algae for fuel, unlike other agro-based biofuels, does not compete with food production. This book covers algae-based biofuel options and discusses the design and economic viability of algal bioenergy co-production concepts.